Experience Saint Petersburg Florida’s gulf coast aboard a private dolphin tour that will satisfy your sense of adventure and make memories that will last a lifetime. 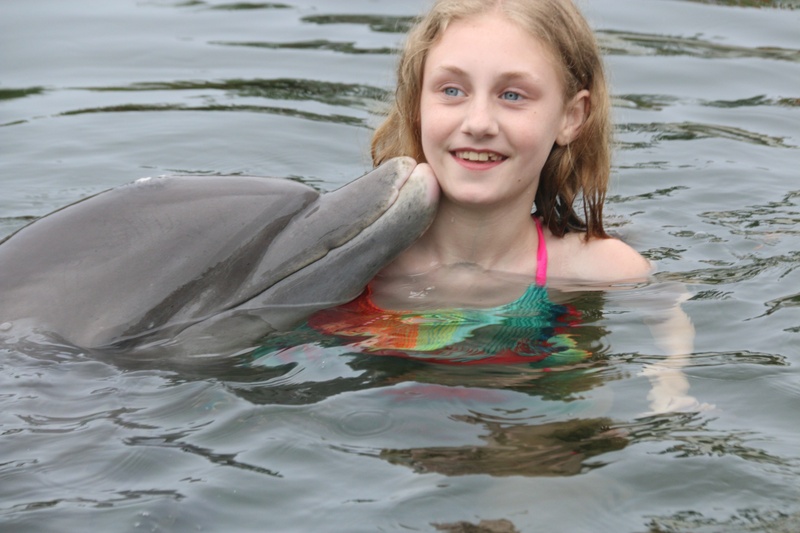 We offer dolphin tours and sunset cruises that are first class. The sunsets around Saint Petersburg and The Gulf Coast are breathtaking. The best way to see it is by boat out on the shimmering waters surrounding Tampa. The Sunset Dolphin Cruise travels through a naturally enchanting habitat. Looking for a boat tour with everything rolled into one day? Cruise with Florida Adventure Cruise to a remote barrier island only accessible by boat. Here you’ll find miles of uninhabited beaches and shelling as well as the clearest waters in all of Florida. 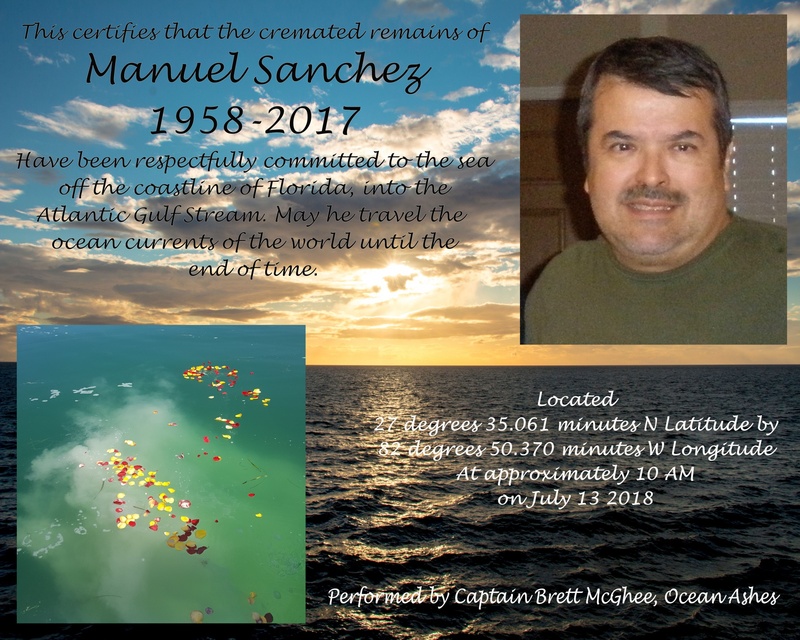 Our Captain and Naturalist are passionate and fun and will narrate along the way, pointing out all kinds of wildlife; dolphins, manatees, birds, sea turtles and much more! You bring the swimsuits, towels, and shelling bag. Lunch is included. 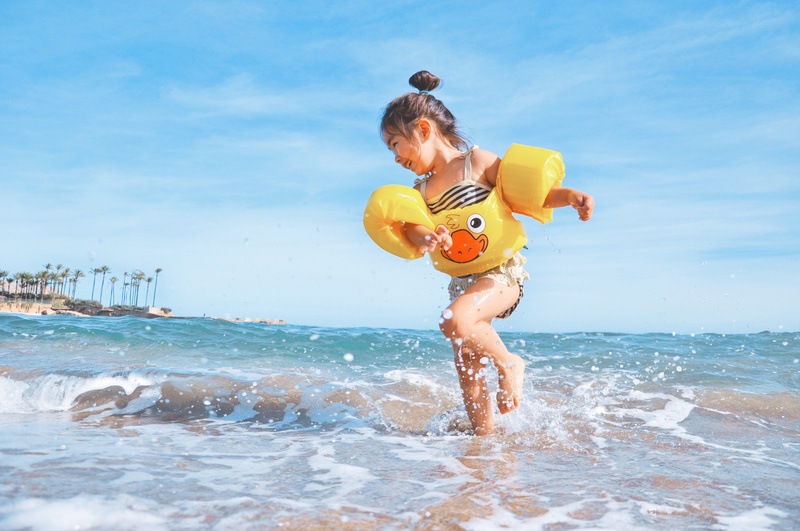 We provide: Limited Beach Chairs and Umbrellas, Snorkel Masks, Snorkels, Floats, Beach Toys, Water, Restroom. Easy. Comfortable. Dolphins. That is the Afternoon Dolphin & Wildlife Cruise. Good ol’ classic dolphins in paradise. We cruise out into one of the worlds largest dolphin populated waters and listen to our friendly and knowledgeable Naturalists talk about the areas natural beauty and diverse wildlife. A full day of adventure starts out with a morning dolphin cruise. The day is full of fun activities including shelling and snorkeling in tide pools. 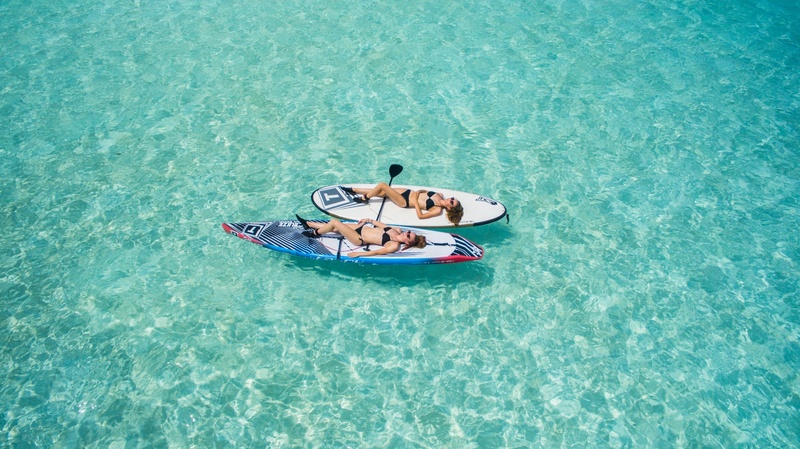 We take you paddle boarding in local hot spots and include time on our jet ski. Lunch and appetizers from our galley will keep you full. 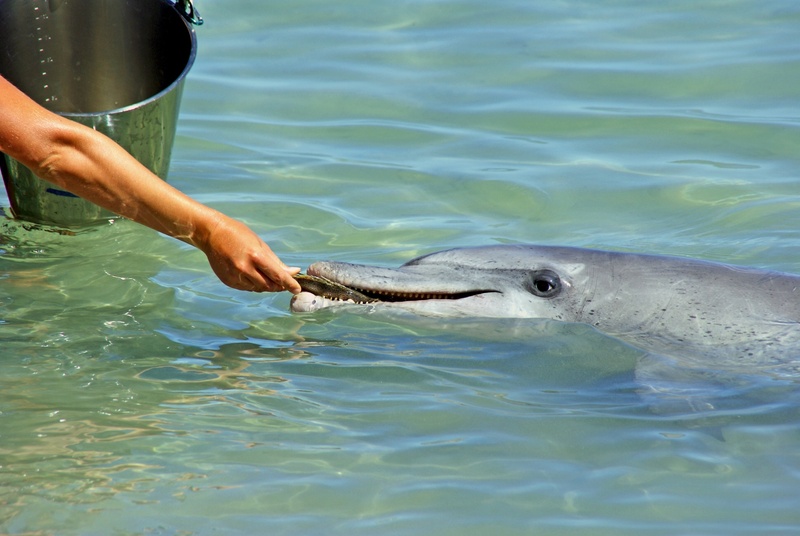 Fulfill Your Ocean Dreams With A Taste Of Saint Pete Food And Dolphin Cruise. Our famous “taste of Saint Pete” food cruise takes your party on a beautiful cruise where you’ll watch dolphins as you learn about the ecosystem and historical landmarks of the area. We stop and local dockside breweries, wineries and eateries that will truly let you experience the culinary identity of the coast. All drinks and food are included in the tour just bring your appetite. Set your loved ones ashes free on a journey that will take them around the world and back again. Our ocean ash scattering packages are the perfect choice. With private adventures to satisfy every appetite, we offer custom cruises with so many activities that no two are the same. Owned & operated by the McGhee family in Saint Petersburg since 2014. 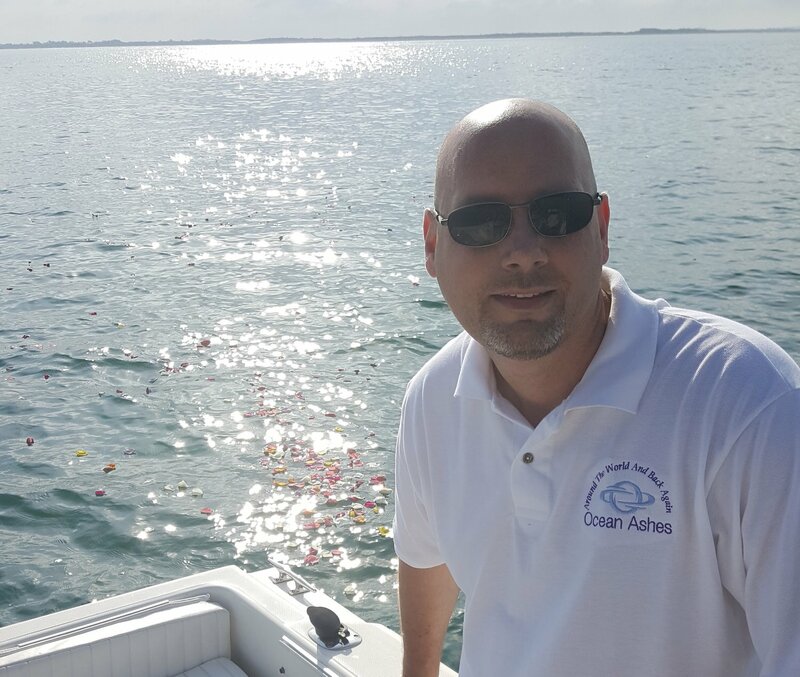 Florida Adventure Cruises & Tours hopes to show you just how amazing the waters of Tampa Bay and the gulf coast are and why we fell in love with the sea. 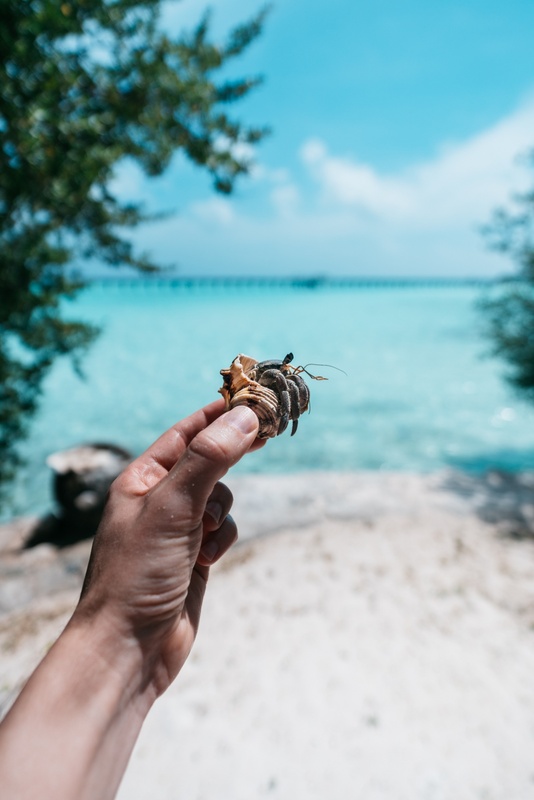 Explore and take a journey with us to discover dolphins, manatee, sea horses, osprey, and pristine beaches brimming with shells, shells, and more seashells! These waters provide for some of the worlds best boat cruises, and our family would like to guide you to the best fun-filled adventures. We are sure that we can tailor fun activities that will meet your needs. Serving all of Southwest Florida: Tampa,Saint Pete, treasure Island, Dunedin, Tarpon Springs. We look forward to seeing you here in paradise! Contact us directly by calling +1.888.714.2743 every day between 8am and 5pm. 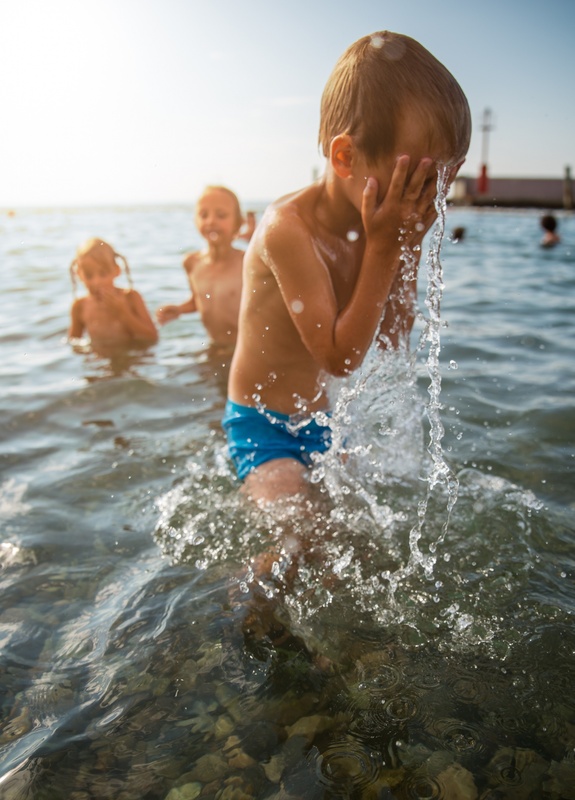 The warm gulf waters that surround the Saint Petersburg offer activities for everyone. From our famous dockside food cruise to paddle boarding and snorkeling, come aboard! Catering to the explorer who wants to avoid the large group excursions with 20 to 40 strangers aboard, We have set out to offer the best private cruise in Florida. You take charge of your trip and our boat will run on your schedule. 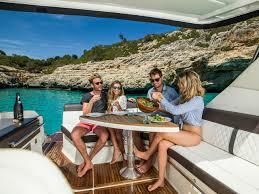 For a little more than those crowded party boats charge, that offer limited comfort and even less privacy. 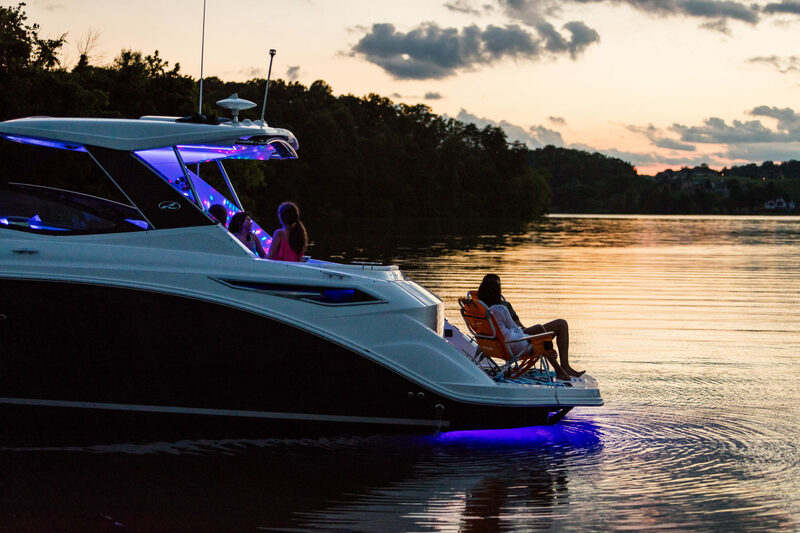 Let us treat you to a first class experience on the water. Our vessel has a beautiful cabin with air conditioning, wonderful restroom and plenty of deck space for you to make memories that will last a lifetime. Remember- whether you are vacationing or live in the Tampa Bay area we offer ocean side service to Saint Petersburg Tampa Bay Treasure Island Madeira Beach and Fort Desoto .